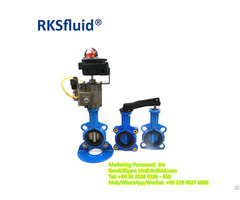 The current serious excess of Chinese domestic production capacity, and universal equipment serious homogenization, caused vicious competition in the market price, the result is fake, shoddy, copycatting. 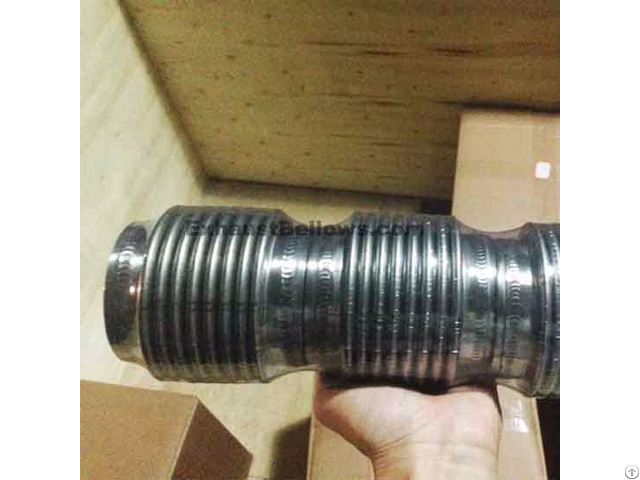 Many companies sell metal bellows simply with 201 stainless steel instead of 304 stainless steel, and then sold to customers at a price of 304 stainless steel. 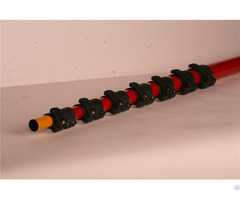 Therefore, resulting in the current market turmoil, the user can not tell who’s exhaust bellows(flex bellows) is good. To ensure product quality and user experience, our company do not use 201 stainless steel material for all products. Our exhaust bellows(flex bellows) are made of 304 stainless steel completely, include bellow element, internal solid liner, and reinforcing ring. Business Description: ExhaustBellows manufactures high quality exhaust bellows(flex bellows) work as flex coupling for exhaust manifold systems , and supply OEM service to American TOP 3. By the usage of SIEMENS PLC control system bellows forming machine, our multi-ply exhaust bellows(flex bellows) with 30% at least longer life time, is highly recognized by the auto racing parts companies. And imported Italian tube expend technology makes solid liner smooth for easy installation.